If you have seen my last presentation (It's Payback Time) you might have noticed that the font was good. I searched for 'bold' fonts and discovered 'NEVIS'. Click here to download it. 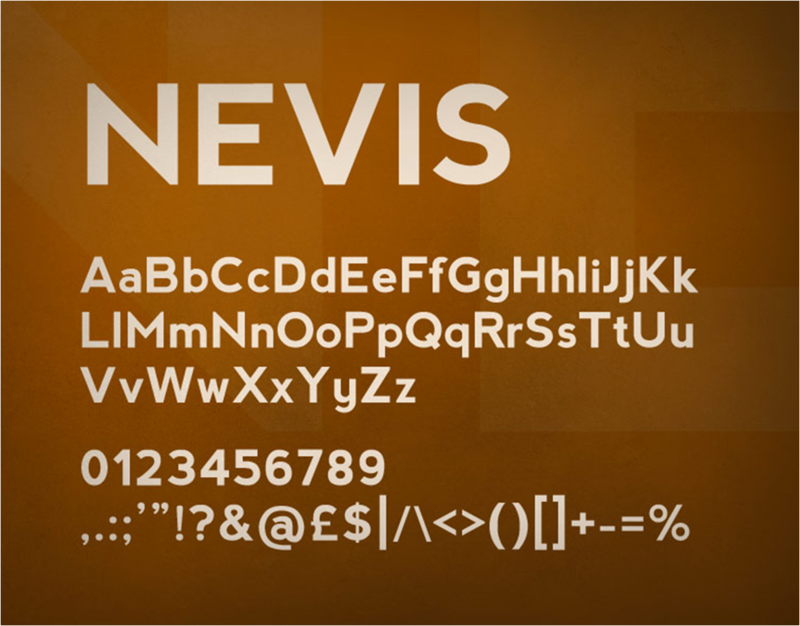 On Dec 3 I wrote a post on why we should start using special fonts in presentations. Fonts which are unique yet legible. NEVIS is my one step towards that. Try it out.